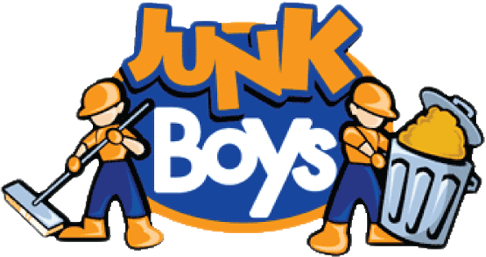 Here at JunkBoys professional junk removal service in Toronto we want to give you the best and most affordable service possible. This is why we charge you by volume (the amount of space your junk takes up) and not by how much time it takes to remove it. We also have a great easy to use the price estimator where you can estimate your price by visually estimating load size. Another way to find out a rough estimate is to send us a photo to show us how much junk you have. Then we will confirm the price with you before removing anything. To make it easier for all of our customers, we have an online booking feature where making an appointment with us is only a click away.